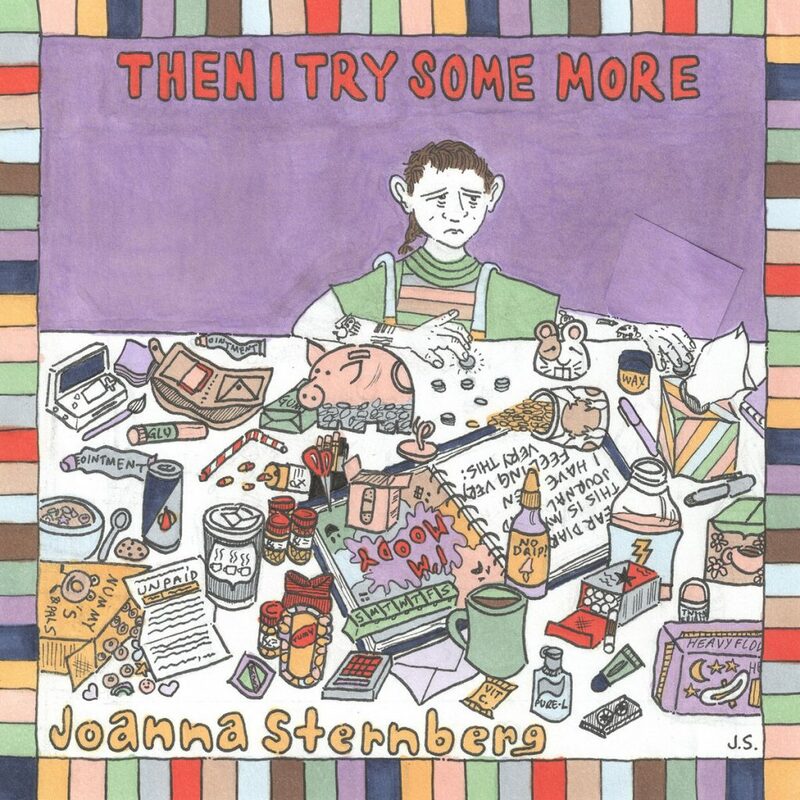 New York singer-songwriter, Joanna Sternberg shares lead single “This Is Not Who I Want To Be” from her forthcoming new full-length, Then I Try Some More. Manhattan born, Joanna Sternberg is not just a singer-songwriter but also a talented multi-instrumentalist, visual artist and teacher. She studied double bass classical bass, and jazz bass and graduated from LaGuardia High School of Music and Art in 2009 and in 2015 she graduated from the The New School for Jazz and Contemporary Music. Her autobiographical songs are about pain and personal challenges but she says she also writes them to try to make people feel like they are not alone. Also, Joanna loves to make visual art and has produced numerous comics, cartoons, illustrations and concert posters to name a few. ​Joanna signed to Team Love Records in November 2018 who will be releasing her album Then I Try Some More in July 2019.